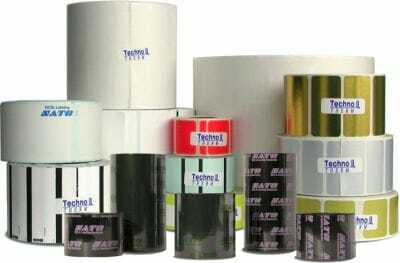 ZEBRACARD,FOR BRAZIL ONLY, CONSUMABLES, YMCKOK TRUE COLOURS I SERIES COLOR CARTRIDGE RIBBON, WITH 1 CLEANING ROLLER, P120I COMPATIBLE, 165 IMAGES PER ROLL, PRICED PER ROLL, FOR BRAZIL Barcoding Store, powered by Strategic Mobiltiy Group, LLC (SMG3) offers globally recognized products and industry-leading solutions to enhance your organnization's productivity. Combining optimal search functionality and industry-leading products from Zebra, Honeywell, AML, etc., Barcoding Store creates a superior shopping experience unlike any other withing our industry. 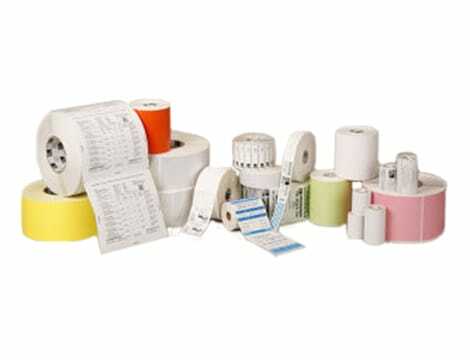 ZEBRACARD, CONSUMABLES, YMCKOK TRUE COLOURS I SERIES COLOR CARTRIDGE RIBBON, WITH 1 CLEANING ROLLER, P120I COMPATIBLE, 165 IMAGES PER ROLL, PRICED PER ROLL Barcoding Store, powered by Strategic Mobiltiy Group, LLC (SMG3) offers globally recognized products and industry-leading solutions to enhance your organnization's productivity. Combining optimal search functionality and industry-leading products from Zebra, Honeywell, AML, etc., Barcoding Store creates a superior shopping experience unlike any other withing our industry.